The 12 Personality Suites are a tribute to renowned guests who have visited Raffles over the last century. Featuring unique memorabilia related to each legendary name in the parlour and bedroom, these suites come with either a king bed or two queen beds. Your Raffles Experience in Personality Suites are now available for reservation for stays from 1 August 2019. The hotel remains closed with a reopening planned for the middle of 2019. Gardner resided at Raffles in the mid-1950s when she was in Singapore for the Asia premiere of her film The Barefoot Contessa. When staying in this suite, be sure to look for the photo of Chaplin and his brother in the Tiffin Room that was taken in 1933 by Japanese photographer S. Nakajima. The author was once a seaman who, on his last visit to Singapore in 1887, visited Raffles and later described it in his novel End of Tether as being “airy as a birdcage”. The multi-award winning British-American actress needs no introduction. Taylor resided at Raffles twice – first in 1957 and again in 1993 with singer Michael Jackson, her dear friend. An original Kipling autograph sits in the suite, a tribute to one of England’s greatest writers who coined the phrase “feed at Raffles” during a visit. The great British playwright, novelist and actor’s first visit to Raffles was in 1931. His last was almost 40 years later, in 1968. One of the best known French novelists of the 1900s, Malraux stayed at Raffles on many occasions during his travels to the Far East – several of which took place during his appointment as Minister of Information and Minister of Cultural Affairs. 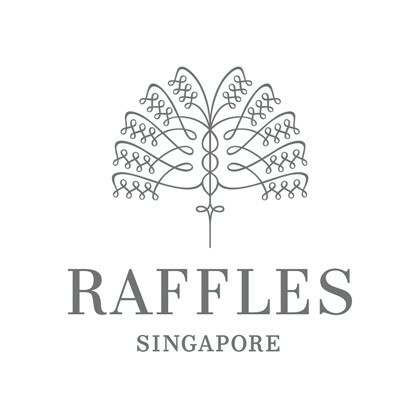 “To have been young and had a room at Raffles was life at its best,” said Michener, a Pulitzer Prize-winning novelist who became a regular guest after his first visit in 1949. Formerly the Consul of Chile in Singapore in 1931, Neruda was one of Chile’s most influential contemporary poets and winner of the 1971 Nobel Prize for Literature. The personification of heroism and one of the greatest film stars of all time, Wayne visited Raffles in the 1970s. Award-winning journalist and travel writer, Young was a frequent guest at Raffles during his visits to Singapore. His last stay with us was in November 1998.